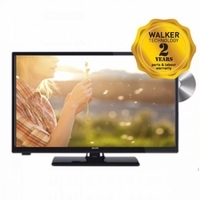 WALK-WP2014LED 20" HD TV Ready Saorview is a stylish, feature-rich LED TV is ideal for those looking for a full HD set for a bedroom or kitchen. WALK-WP20DVDV12 HD Ready LED Ultra Slim Multi Region with DVD Player built in. HDMI Digital Inputs Digital on Screen Display. 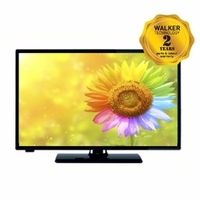 WALK-WPT2218LED The Walker range of home appliances offers slick design and great function at an affordable price. PAN-TX-24E302B Panasonic TV. 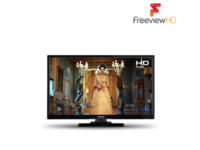 delivering great value for money with up to 15 HD channels to choose from. HD Ready LED Screen. 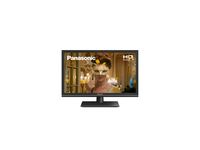 PAN-TX-24FS500B Panasonic TV, Delivering great value for money. HD Ready Smart LED TV. Built-in Wi-Fi, with easy set up to router. WALK-WPS2418V 24Inch LED Saorview & Satellite Tuners, 50hz 720p HD Picture.Live Pause and Record Ready. WALK-WP2400SM 24" Ultraslim LED Smart TV, 50Hz 720p HD Ready.Vesa Wall Mountable. 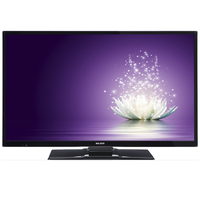 WALK-WP2417DVD 24" Ultra Slim LED Saorview & DVD TV. Ideal for small bedroom. 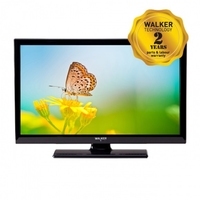 WALK-WPT2418LED 24" Ultraslim, HD 720p, LED TV. Saorview TV, ready for Wall mounting. 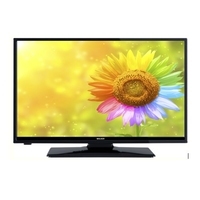 WALK-WPS2818LED 28" LED TV. Perfect size for smaller rooms such as a bedroom or dining area. PAN-TX-32E302B Panasonic TV. Delivering great value for money with up to 15 HD channels to choose from. HD Ready LED Screen. Great picture quality. PAN-TX-32FS352B Panasonic 32″ HD Ready Smart Television with Saorview. Great extra choice of TV & films at your fingertips. 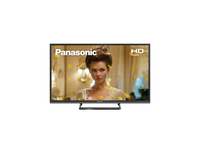 PAN-TX-32FS503B A top value HD TV that’s also optimised for HDR, the Panasonic TX32FS503B is optimised for today’s digital media. WALK-WPT3218LED Walker 32 LED saorview TV. 50hz 720p HD picture. Live pause and record ready. 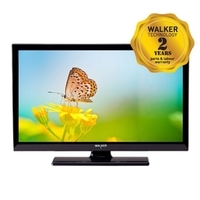 WALK-32WPS19P Walker 32" Smart Full HD LED TV. All Your Irish & UK Channels in One Place. Receive updates from us, We will never spam you. 2019 IC Plus. All Rights Reserved.